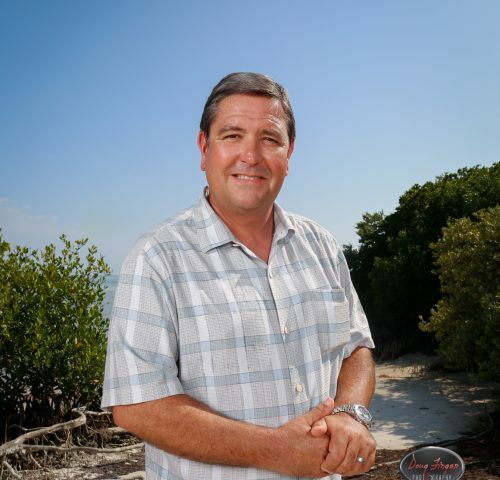 John was raised in a family of contractors and after 30 years of working in the NC construction industry, he longed for a career that would allow him to couple his passion for people with his expertise and love of real estate. 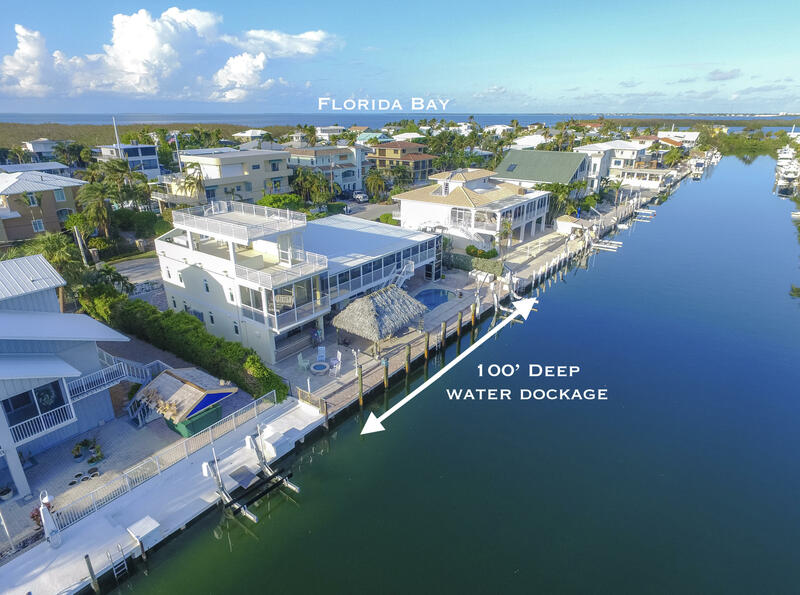 In 2014, the draw of island living led John and his wife Lora to plant roots in the Village of Islamorada in the Florida Keys. 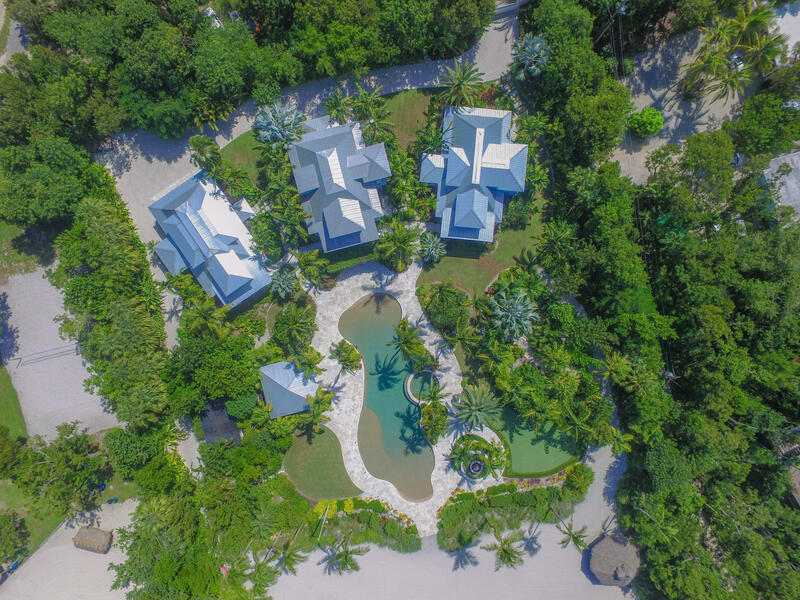 John began All Keys Excavation & Utilities, LLC in 2014 and Islamorada Elite Concierge in 2016. 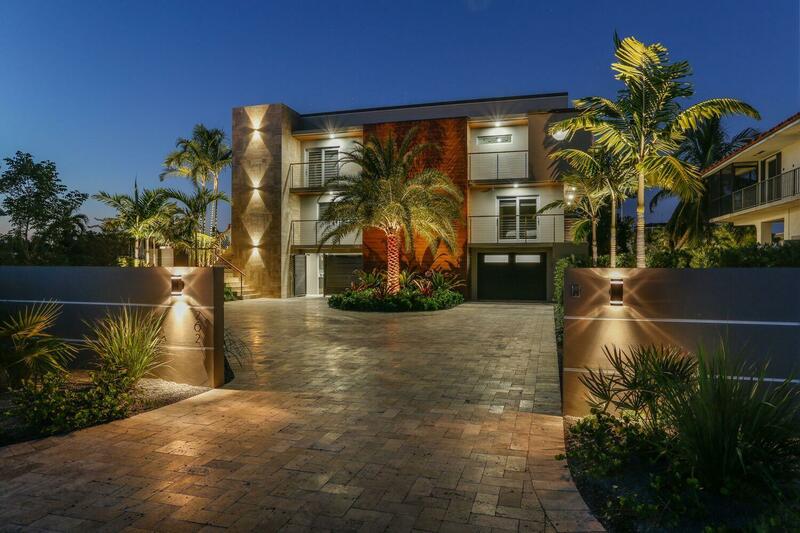 These businesses afford him the opportunity to get to know the communities as well as provide insight into ever changing trends with locals and tourists contemplating buying real estate in the Florida Keys. 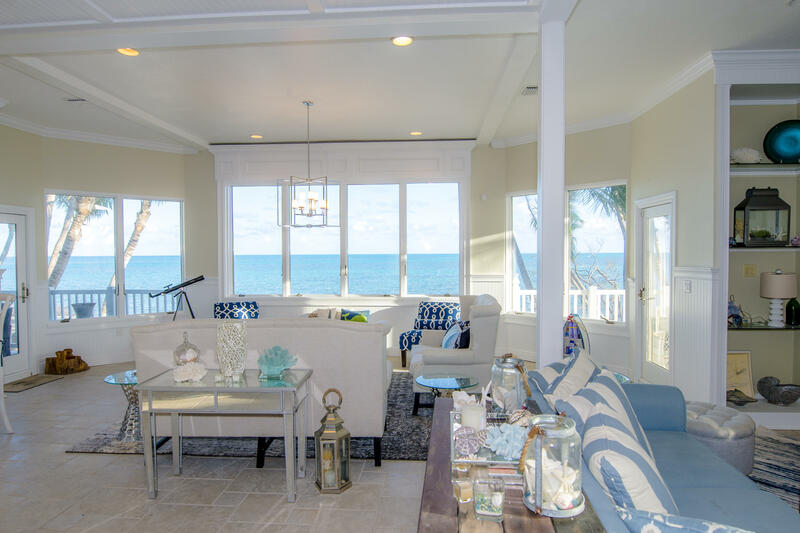 Now, as a realtor with Coastal Realty of the Florida Keys, John uses his knowledge and extensive experience to assist clients in defining and meeting their real estate needs.